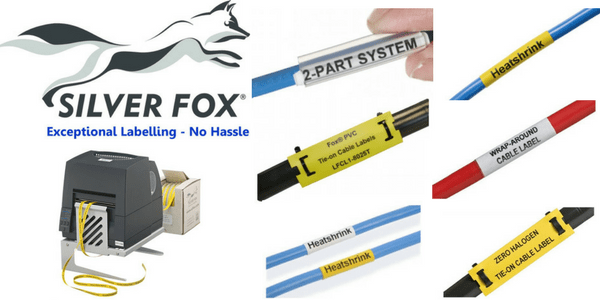 Silver Fox thermal cable labels are available in wrap-around, heat-shrink, two-part and tie-on labels, for thermal and standard office laser printers, plus the market-leading Fox in a Box thermal printing and labelling solution. 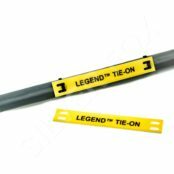 In each case customers can use Silver Fox Labacus label printing software, making it easy to print thermal cable labels from data imported to industry standard templates or own customised label layouts. 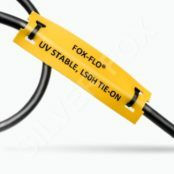 T&D also distribute the full range of Silver Fox Laser Cable Labels.